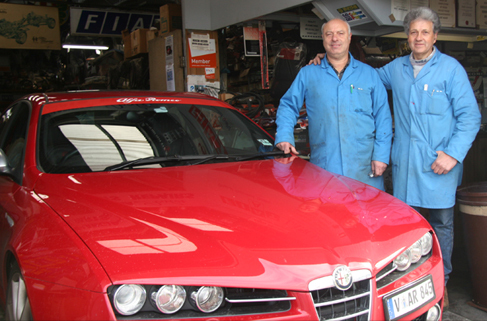 Sam Tucci and Charlie Pandolfo founded "The Italian Job" in 1975. The name was inspired by the movie, which showed their love of Italy and Italian cars. Sam once told Charlie "Let's go into business" After owning a couple of Fiat 1100's that needed some TLC. The Italian Job was born. "We've turned our passion into our job" said Charlie. 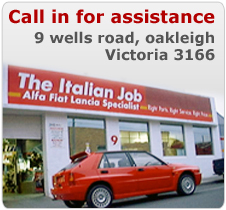 The Italian Job is more than just a spare parts and servicing centre - it's an institution.